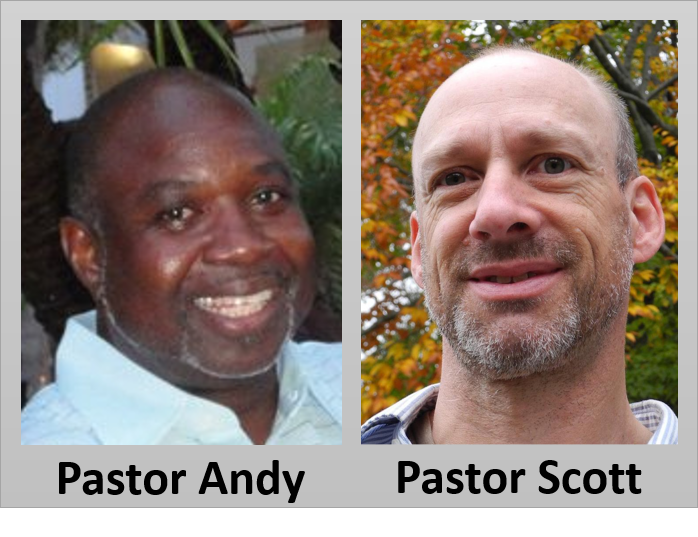 Andrew Samuels, Pastor of the Miami SDB, FL and General Secretary of the SDB World Federation, along with Scott Hausrath, Pastor of the North Loup SDB, NE are heading to Africa September 13-25, 2017 for a Training Mission and a few courtesy calls. Their first and main stop will be in Malawi, September 13-20, where they will engage in teaching and training the Malawian SDB Pastors and leaders on selected theological subjects; helping to equip them for more effective ministry. Before returning to the US they will make courtesy calls on SDB Conferences in Uganda and Rwanda, September 20-22 and September 22-25, respectively. 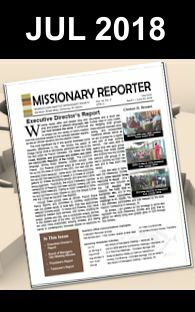 These two Conferences were accepted in the World Federation of SDB Conferences at the last session in January 2017, and General Secretary Pastor Andrew will be extending official welcome to them. Pastors Andy and Scott are seeking your support in making their missions trip possible. They crave your prayers and financial assistance in fulfilling God’s purpose in that part of the world.